Looking for something different for your child’s next birthday party? Naremburn Park, Parklands Lizard Log, Alison Park Randwick, Bernie Mulane Sports Centre Kellyville, Memorial Park Meadowbank, Forestville Youth Centre just some of our areas used for parties. 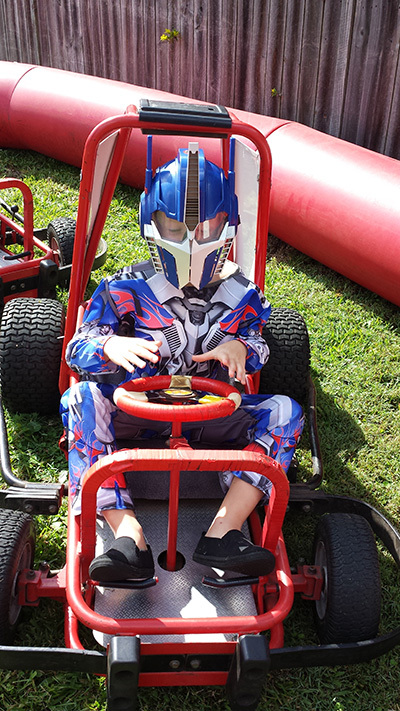 Our Go Karts are battery operated so there is no noise or pollution and they will not damage your grass. 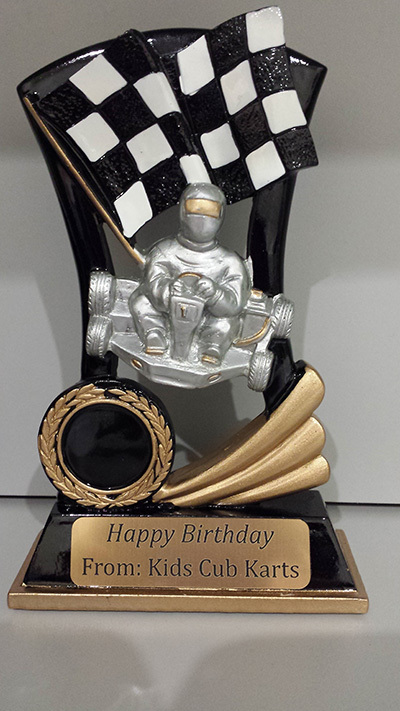 Your party will be fully supervised with 1-2 friendly trained staff members who will direct and assist the children in their karts. *Distance charges will apply outside Sydney metro.